DAVID LE/Staff photo. 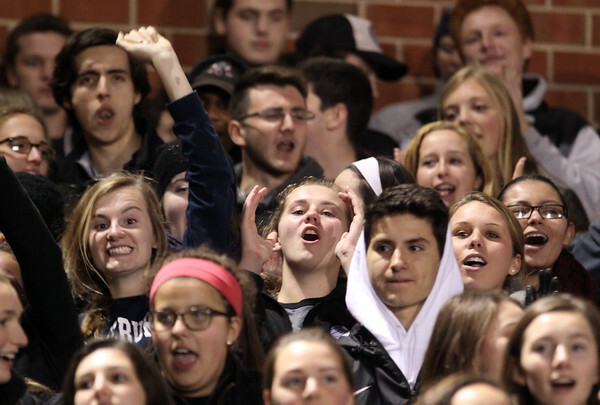 Fan sections from the Danvers vs Marblehead D3 Northeast Final. 11/13/15.